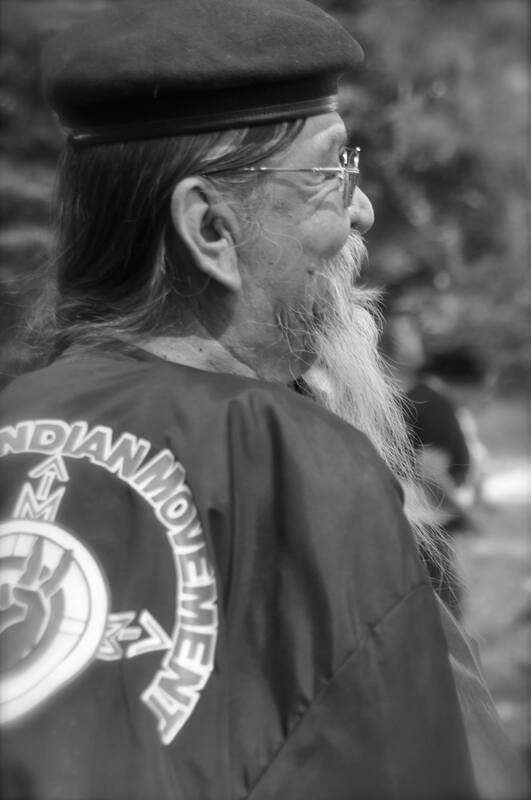 Ed Little Crow is Lakota, Dakota member of the Elders Council in S. Oregon, veteran of the Seige of Wounded Knee, 1973, father and poet. His years as a quiet, steady force in the Oregon communities within which he has lived, worked and prayed have etched themselves into the psyche of all he meets. This entry was posted in Make No Bones Shows and tagged Dakota, Ed Little Crow, KAOS 89.3 FM, Lakota, Make No Bones About It. Bookmark the permalink. Love Uncle Eddie so much!